The most popular and smacking photo wins. 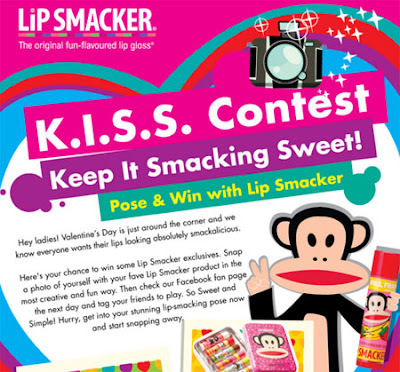 Visit Lip Smacker Facebook fan page for more detail. The unbelievable happens. Volkswagen is offering free services for 45,000km (or 3 yrs) and a FREE Touch n' Go card worth RM500!